Rated Best Plumbing Company in Orange County! 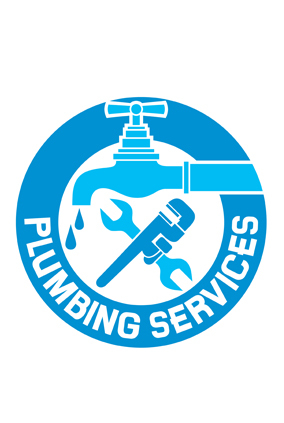 We specialize in all areas of plumbing, clogged drains, leaky pipes, water heaters, fixture installs, leak detection, gas, and sewer as well. We do it all and we appreciate the chance to do business with you. 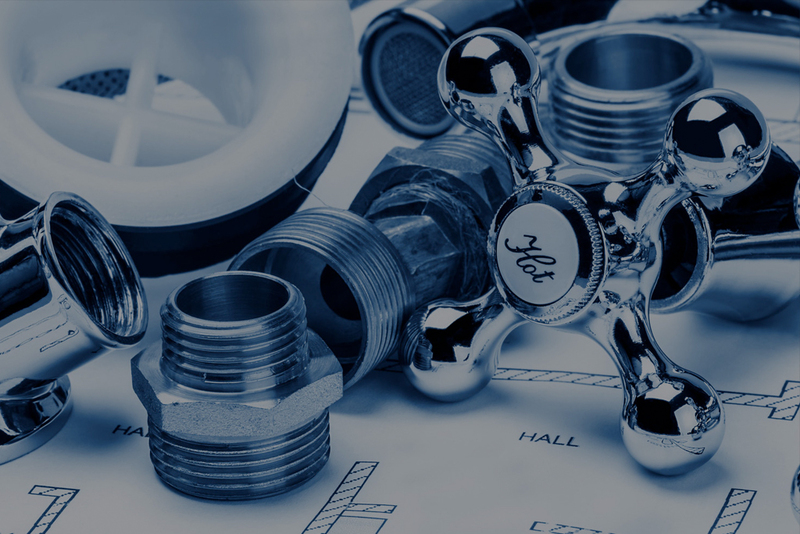 At PlumbAbove, we take care to provide our customers high quality services personalized for their unique needs. We are available 24 hours a day, 7 days a week. Our staff members are professional, courteous and efficient. A sewer liner may be the solution for a damaged sewer. There is minimal intrusion to soft and hard scape as well as more cost effective compared to the old way. This provides one brand new and continuous sewer to the city sewer with a 50 year warranty!